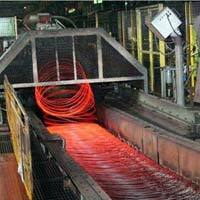 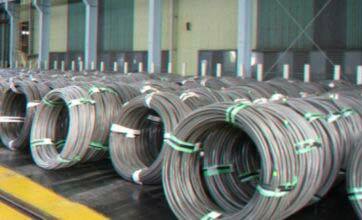 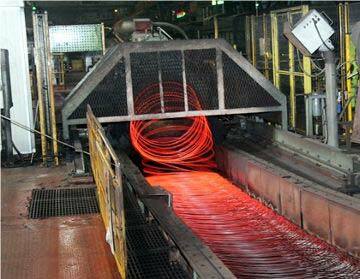 We are one of the reliable Exporters and Suppliers of Wire Rod in Pohang, Korea. 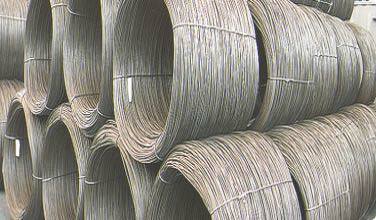 Our Wire Rods are known for their dimensional accuracy and the finest quality. 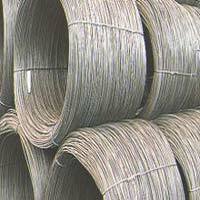 The Wire Rods that we offer are available in different sizes and shapes so as to meet the varied requirements of buyers. 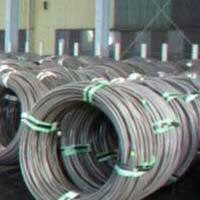 Our Steel Rods have wide industrial applications and available in small as well as bulk quantities at the most affordable prices in the market.